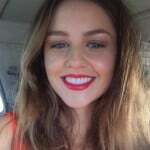 Five yoga poses to beat stress that Isabelle Cornish swears by. Isabelle Cornish shows us the five yoga poses that melt stress away. Yoga practice doesn’t need to be a big event. In fact, the stillness practiced in just a few short minutes at home can be a powerful tool in alleviating stress and anxiety. There should be no judgement, especially of yourself. Any yoga is good yoga! Ever feel like your head is going to explode? Like your mind is running a million miles an hour and you literally don’t know how you are going to get everything done? When we feel overwhelmed like this, it’s great to ground your body and mind and simply focus on one thing at a time. If you can, do the following posture facing a window so can look out to the trees. Standing with your toes touching and heels slightly apart, place your hands on your hips and lengthen through the spine. Place the sole of the foot in one of three positions: toe touching the floor with the heel to the opposite ankle; onto the calf; or onto the inner thigh. Just be careful to avoid the knee. When you are balanced, bring the palms to the centre of the chest and take a deep breath in, lifting the chest into the thumbs. Focus your gaze on one spot for balance and then draw the attention to the breath in and out of the body. Feel the strength of your standing leg pressing down into the ground. Hold for approximately one to three minutes. To release, hands come back to the hips and knee turns forward, bringing the foot down to meet the standing leg. WATCH: Find out the many benefits of yoga. Post continues after video. 2. Take a load off. Our legs are pretty important. They have the monumental task of carrying us through our entire lives. So whether you’ve just run a marathon, or completed a marathon night of dancing, this posture is ideal for reducing inflammation and swelling in the legs and releasing pressure in the lower back. Lying on your back, place something comfortable such as a yoga mat or blanket under the hips and draw the bum as close to a wall as you can, allowing the legs and feet to lift and gently rest against the wall. Close the eyes and breathe deeply and methodically. It can be nice to place the left hand on the heart and the right hand on the belly. Relax the body and melt into the ground, holding for approximately three to five minutes. Essential oils to relieve stress. 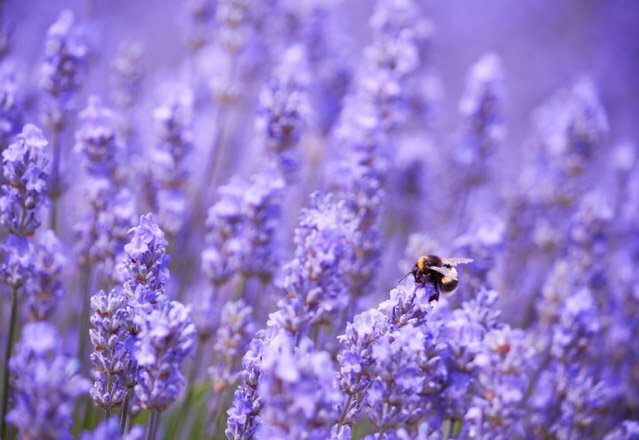 Lavender oil.Helps to de-stress and relax. Peppermint oil.Warms the body. Good for muscle aches. 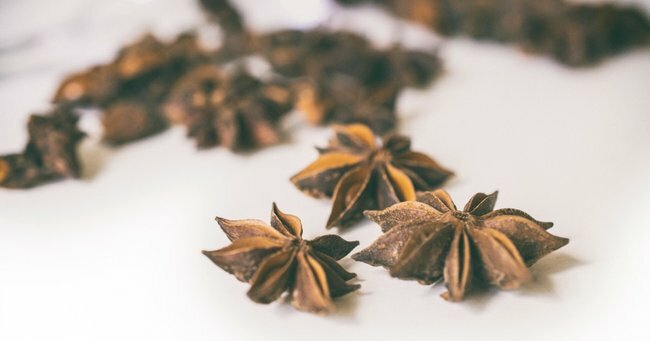 Anise oil.Excellent for digestive health. 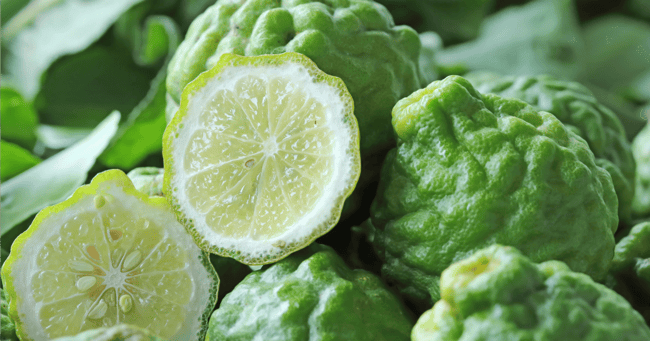 Bergamot oil.Soothing as well as being anti-fungal. 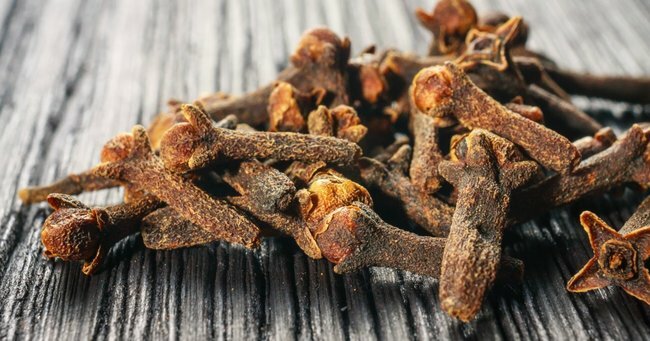 Clove oil.Useful for coughs and colds. 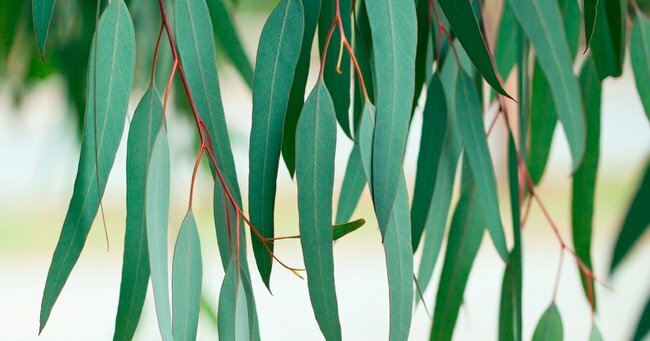 Eucalyptus oil.Good for the respiratory tract. 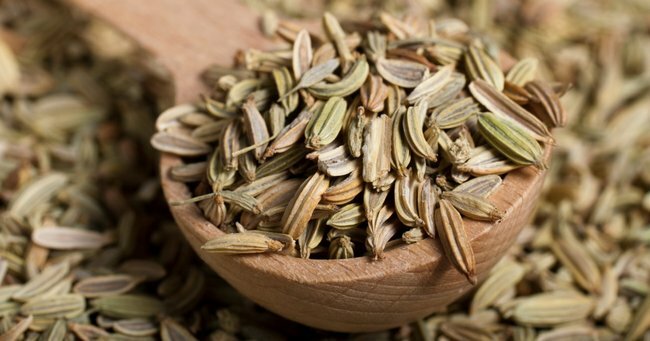 Fennel seed oil.Composed of antioxidants and minerals to aid the digestive system. 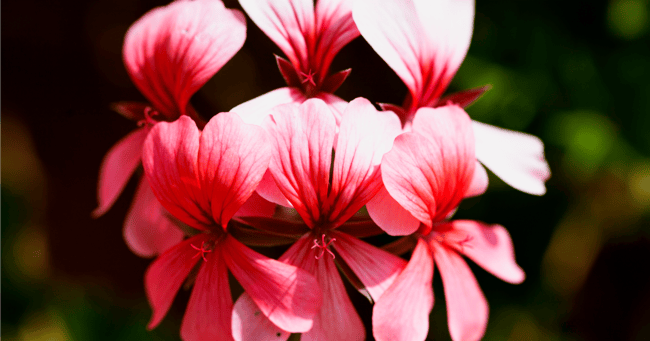 Geranium oil.Helps to reduce stress and benefits the skin. 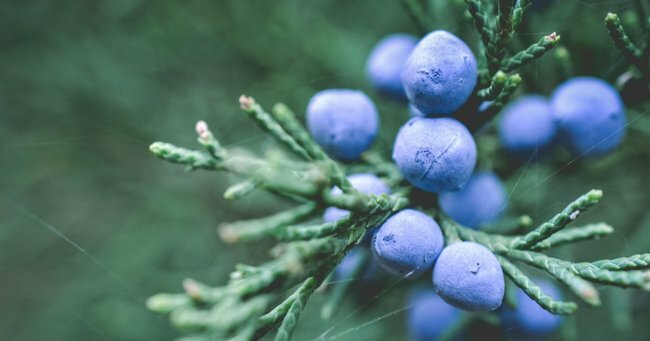 Juniper oil.Useful for a range of skin conditions such as eczema. 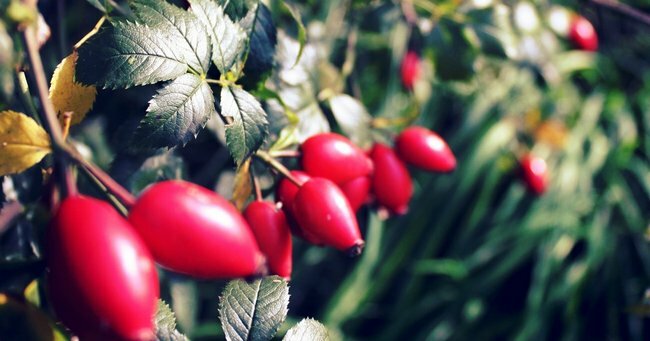 Rosehip oil.A natural source of Vitamin E.
3. Connect with your inner child. When we were children, we had far fewer responsibilities and life was a little simpler, even if we didn’t realise it at the time. If you are feeling like you need a little relaxation, let’s go back in time. On a yoga mat or comfortable surface, come down do your knees and sit back onto the heels with the tops of the feet touching the ground. Allow the big toes to come together and then take the knees out wide (about a yoga mat width distance apart). Gently walk the hands forward until the forehead comes to rest on the mat (or a pillow, if you need a boost). Your arms are relaxed but extended out in front of you. Feel the calming connection of the forehead down to the mat and if it feels nice, gently rock the head from side to side. Let the whole body become calm and passive, releasing any tension. Hold for approximately three to five minutes. If you are feeling pressure or pain on the tops of the feet, take a small towel and place it underneath the ankles to alleviate the pressure. You can also take a block or pillow and place it underneath the hips for support. Press the palms down into the ground and then gently tuck the toes and lift the hips into downward dog, allowing fresh blood to flow through both legs. 4. The bridge to less troubled waters. So much of the tension in our bodies manifests in the hips. Thanks to today’s more sedentary lifestyles, our hips are in a constant state of flexion, which over time can shorten the hip flexor muscles. Couple this with hunching over our beloved devices and we get tightness across the chest to boot. 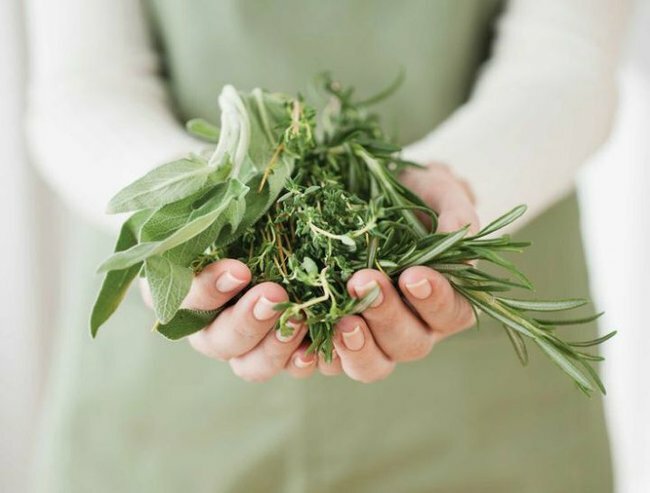 Opening these areas is vital to restoring balance within the body. Start with a yoga block or pillows handy. Lie on your back on a yoga mat or comfortable surface. Bring the soles of the feet onto the mat (close to the hips) and see if you can tickle the back of the ankles with the fingertips. Gently inhale and then exhale to lift the hips towards the sky, grabbing your block and placing it underneath the hips. You can use any one of the three heights of the block. The block should be supporting the sacrum, the flat bone at the base of the spine, with the tailbone hanging over the edge. You can leave your legs in this position or gently extend them out long to feel a deeper stretch in the front of the hips. Hands rest gently down on the mat beside you. Hold for approximately three to five minutes. When you are ready, gently lift the hips up and remove the block, melting back down into the mat with the legs extended. A quick Google search can give us the answer to just about anything we seek to know. But the more we connect to the virtual world, the more we disconnect from ourselves. We wish that Google had the answers to all of life’s problems, but the truth is, our truth lies within. When we surrender to stillness and become quiet, the answers will come. The following is arguably one of the hardest yoga postures to master and is often revered as the most important posture of all. Find a comfortable place to lie down on your back, either on a yoga mat or flat, soft surface. Take the arms and hands out wide, palms facing up. Then allow the legs to come out wide. Lift the hips and resettle them. Draw the shoulders together and then release them. Close the eyes and focus only on the inhale and exhale, taking calm, normal breaths to allow the body to relax and the mind to release. If a thought pops into your head, simply bring the attention back to the breath. Hold here for around 10 to 20 minutes, depending on how much time you have available. When the time comes to arise, gently wiggle the fingers and toes and roll over onto one side, coming into the fetal position and resting the head on the bicep. Do you exercise to help with stress? This post originally appeared on Life Iz. You can read the original post here, and follow Life Iz on Facebook here and Instagram here.